Mudslides hit Rwanda’s Northern and Western provinces, taking death toll from flooding to more than 200 since January. 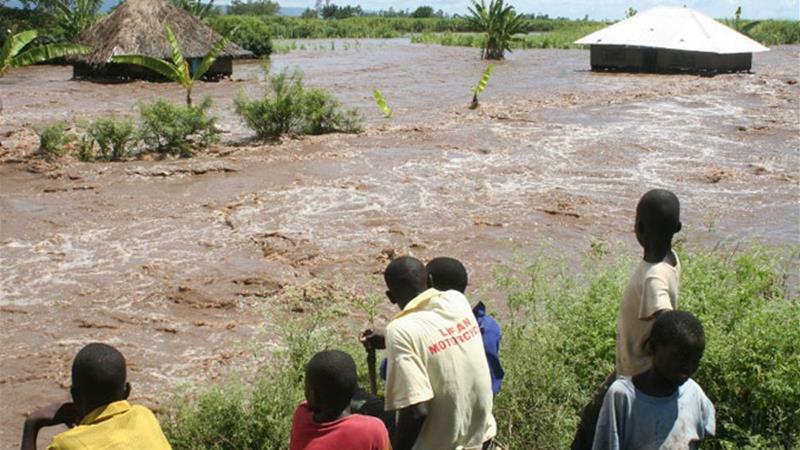 At least 18 people have been killed in landslides caused by heavy rains in Rwanda‘s Northern and Western provinces, the government said. Heavy downpour on Sunday night killed 15 people in the two provinces while three others were swept away early Sunday in Rubavu district in the Western province, the country’s Ministry of Disaster Management and Refugee Affairs (MIDIMAR), said in a statement on Monday.